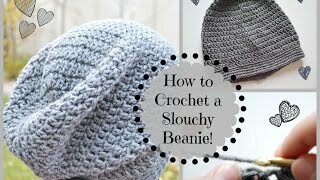 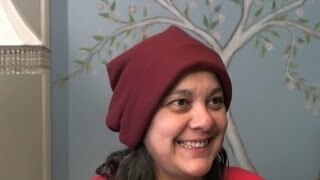 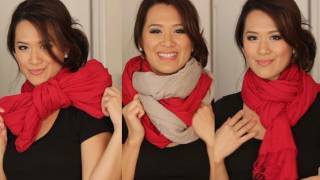 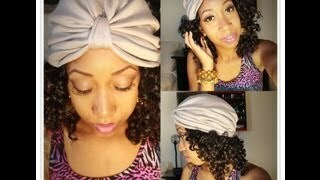 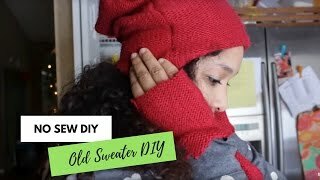 DIY: NO SEW Slouchy Beanie! 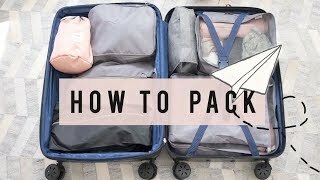 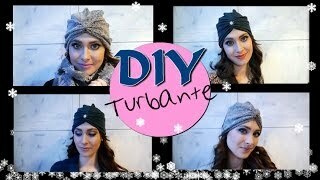 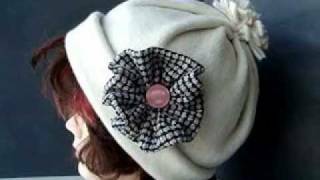 DIY: gorro/beanie (hazlo tú mismo). 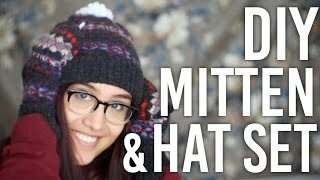 Super fácil, sin coser! 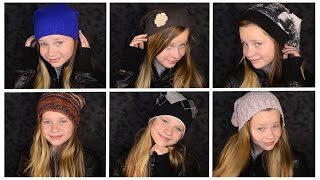 DIY: Beanie. 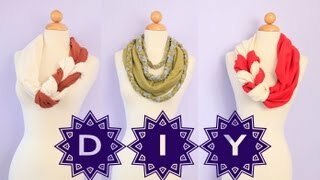 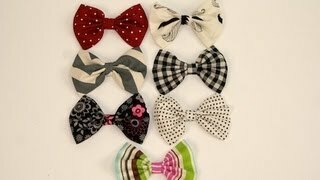 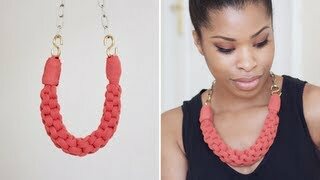 Easy, no sew! 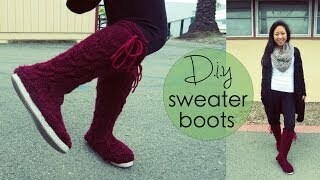 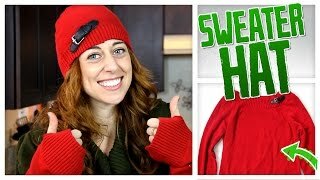 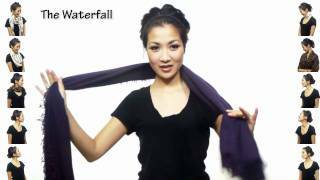 What to do with an old sweater | Beanie, Fingerless Gloves, Poncho and Leg warmers from 1 Sweater!